U.S. wiretap allegations have not harmed ties – UK minister. U.S. wiretap allegations have not harmed ties - UK minister. 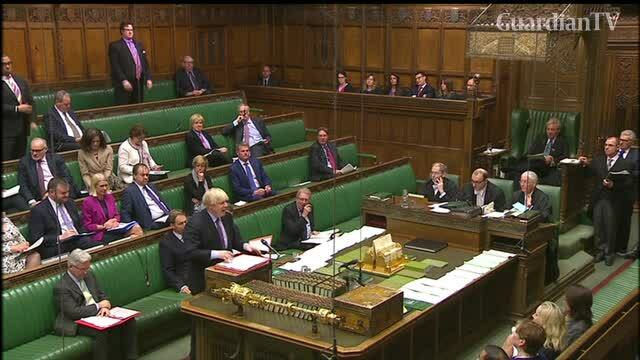 British Foreign Minister Boris Johnson told parliament that Britain's relationship with the United States has not been damaged following claims that it helped eavesdrop on U.S. President Donald Trump.